Celebrate the unique bond between a brother and a sister with our beautiful Raksha Bandhan Cards. 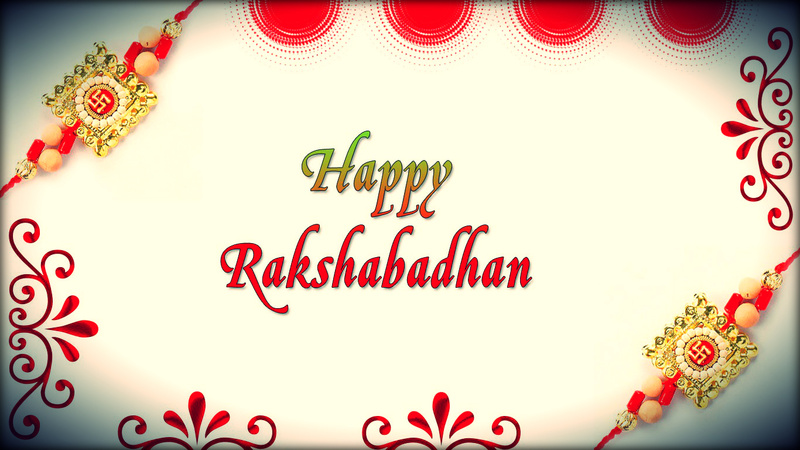 Raksha Bandhan or 'Rakhi' is a special occasion to celebrate the chaste bond of love between a brother and a sister. The festival is marked by the tying of a rakhi, or holy thread, which comes in many colors and designs, by the sister on the wrist of her brother. The brother in return offers a gift to his sister. It is also called Rakhi Purnima in most of India. The festival is observed by Hindus, Jains, and some Sikhs.